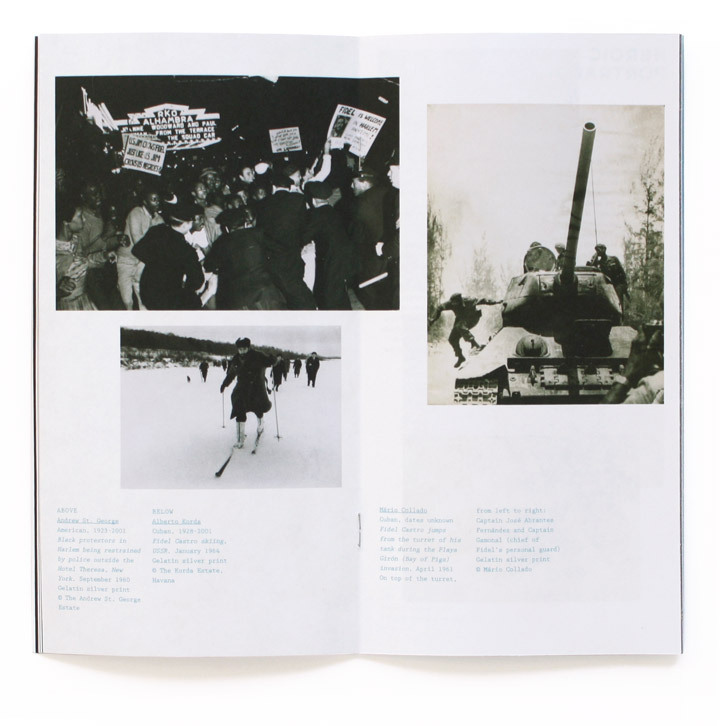 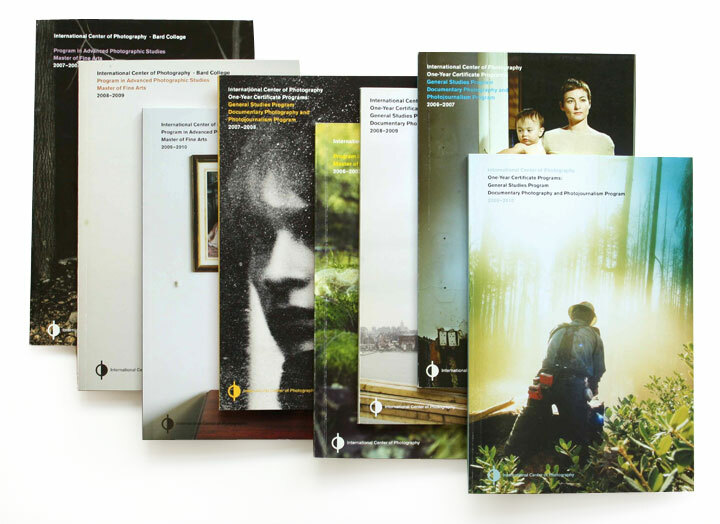 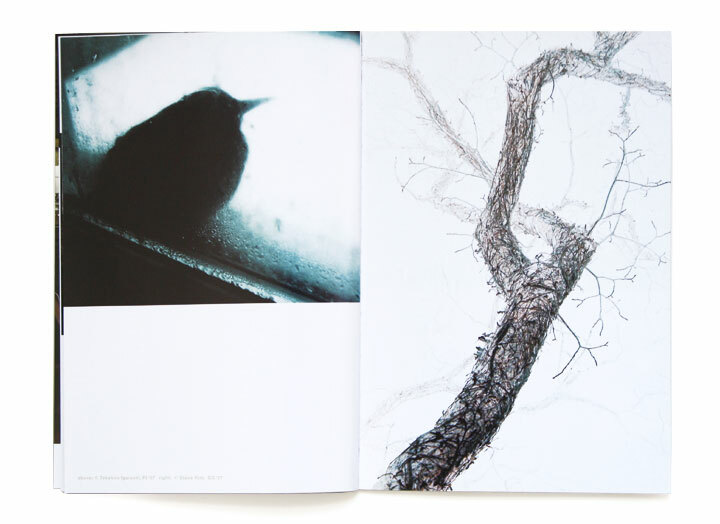 Selected examples of print collateral designed for the International Center of Photography in New York. 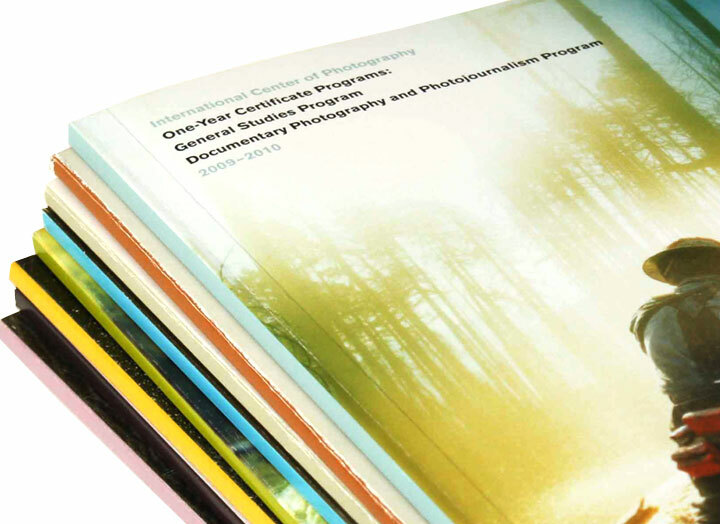 We have been working with the ICP since 2004 on the design of the exhibition identities, layouts and related graphic components. 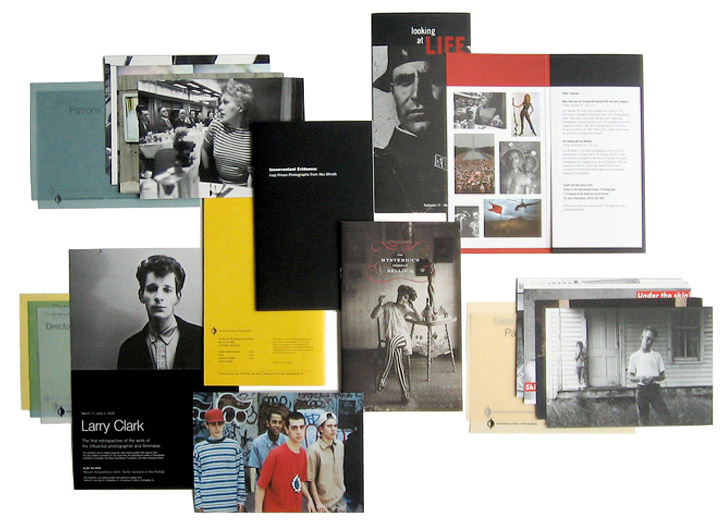 Have a look at a bunch of exhibition examples. 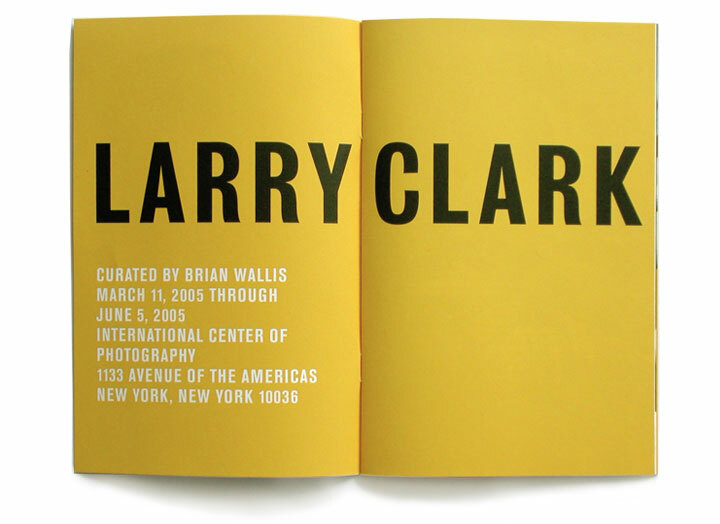 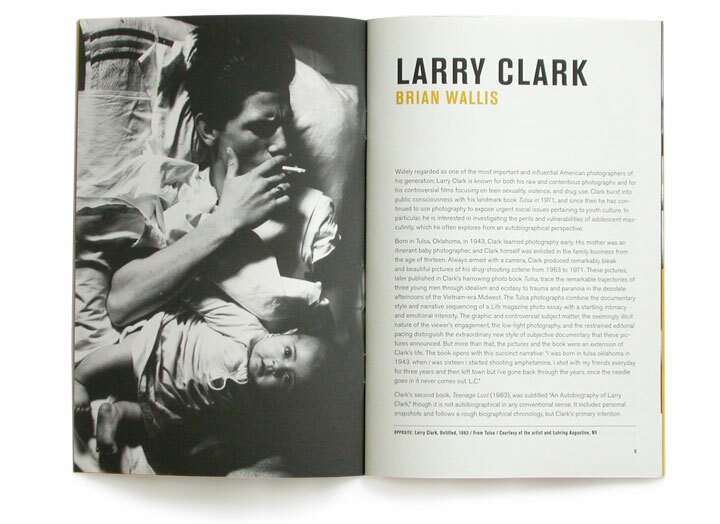 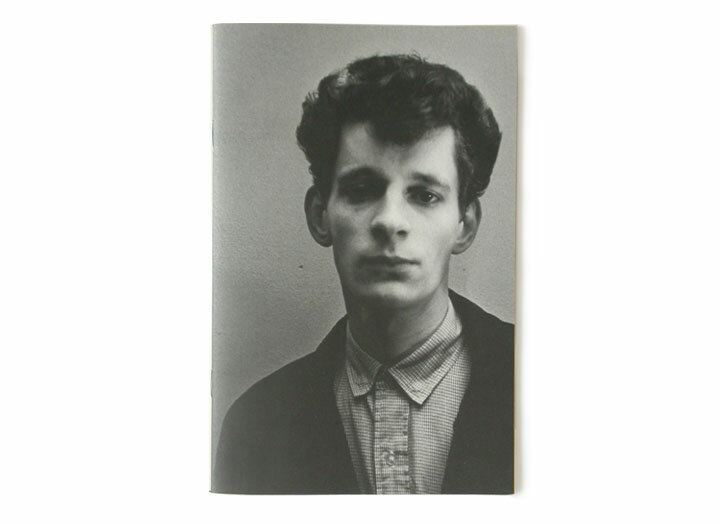 A brochure for the Larry Clark exhibition. 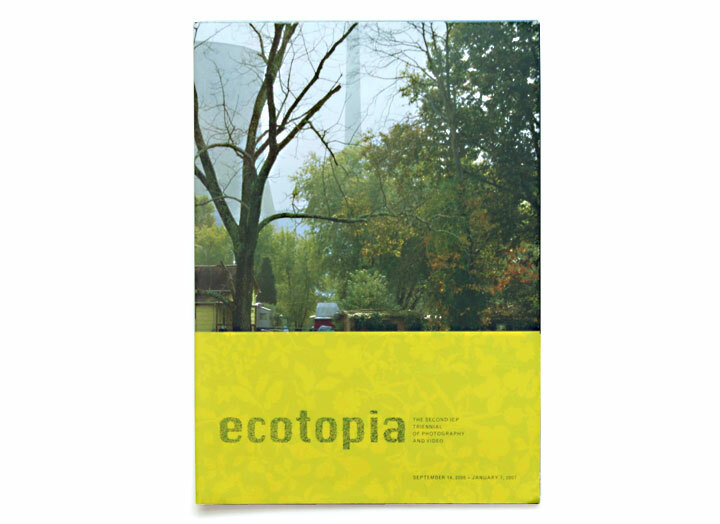 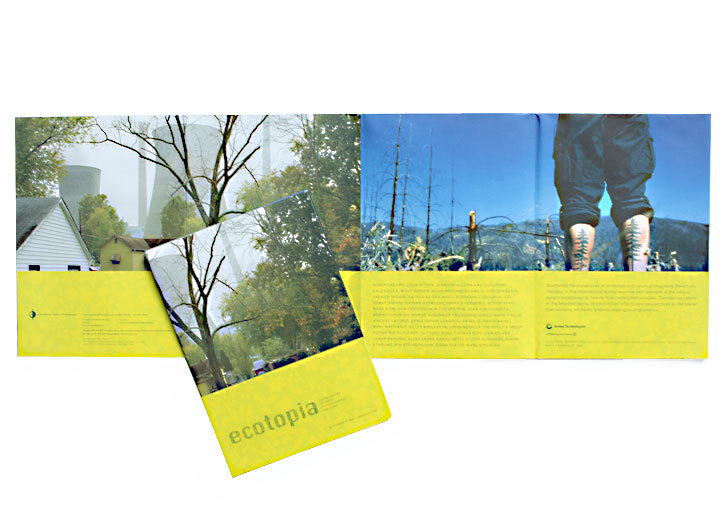 This invitation for the Ecotopia triennial unfolded into a poster. 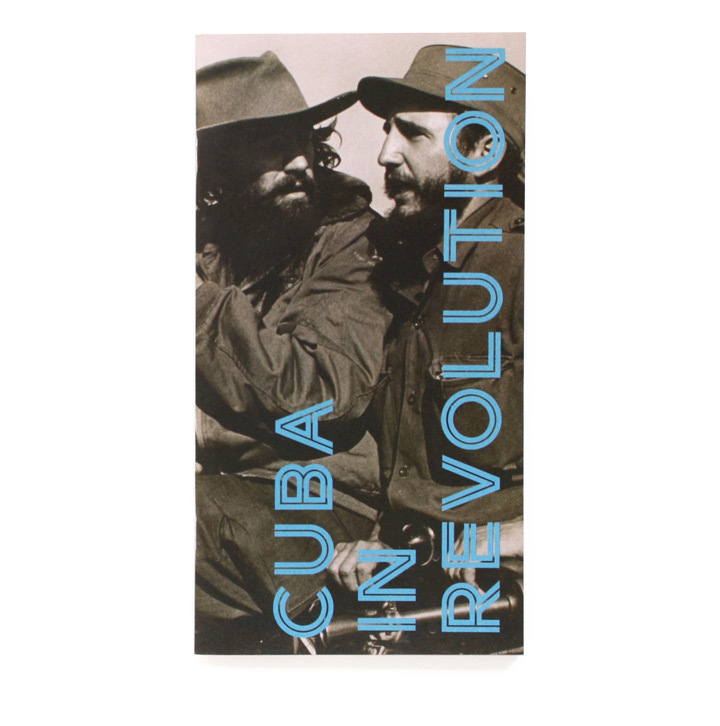 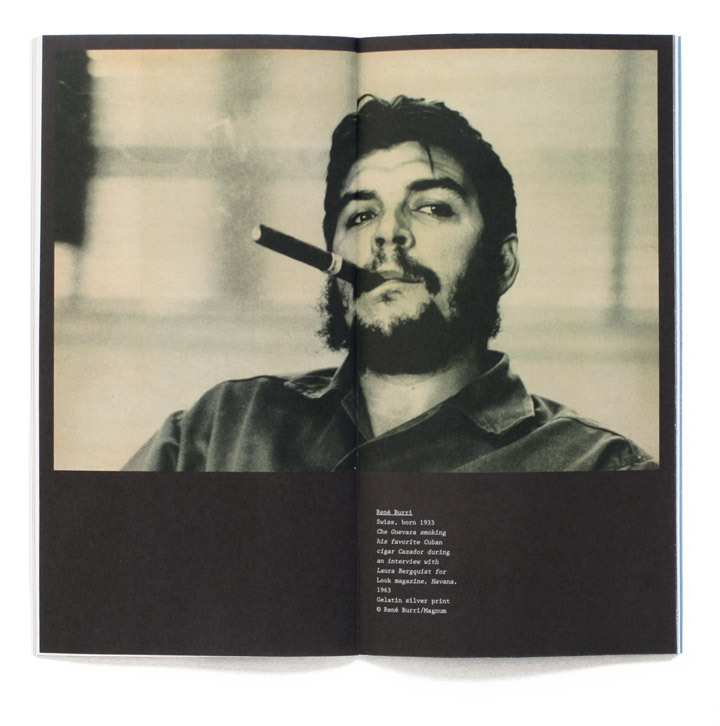 The brochure for the Cuba in Revolution exhibition featured a custom font we used in the show.